If you have a Windows or an Apple Mac book, you can install and run Ubuntu from USB drive. It is more like having two computer systems in one. 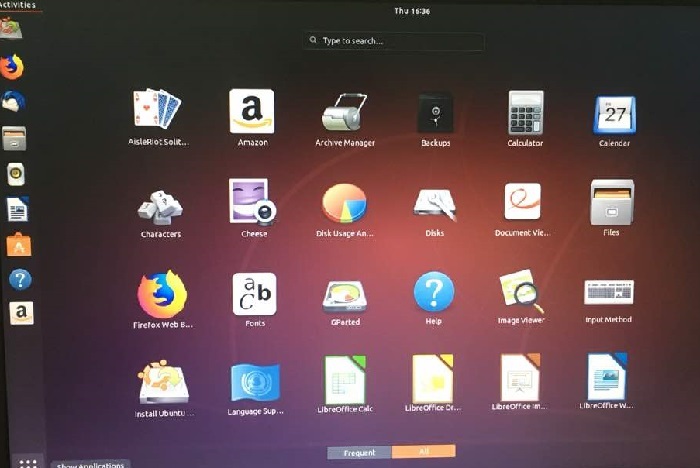 Ubuntu is an open source operating system offered in free official version and comes in desktop (for personal computers), server (for on-premise servers), cloud (for for off-premise virtualization) and core (for internet of things). While most computer users believe that Ubuntu is complicated, it is actually one of the easiest-to-use operating systems out there. In this post, I will share with us on practical steps, based on personal experience, to download, install and run Ubuntu from USB drive. I will make this post as simple as the steps involved in its implementation. To install and run Ubuntu from usb drive, the following conditions need to be met. 2GB free storage space or higher. The first thing you do is to go to the official Ubuntu download page, here ,and dowload your preferred version of Ubuntu. To run Ubuntu as a personal, simply choose the Ubuntu desktop version. For the system to locate and load Ubuntu from the usb drive, it must be converted to a bootable disk. 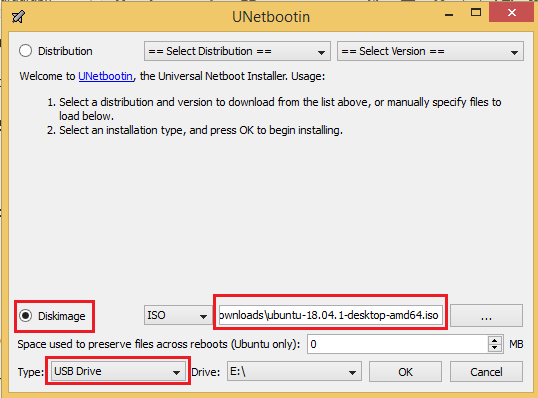 To create convert your usb to Ubuntu bootable disk, you need to download and install UNetbootin and use it to create a bootable usb. 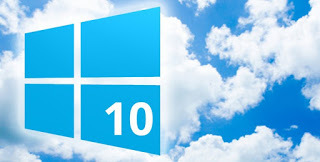 Click here to go to UNetbootin download page, choose the version that matches your operating system and download. With your usb plugged to your computer, run UNetbootin. In the dialog box that shows up, enter requested details as shown in the image below. 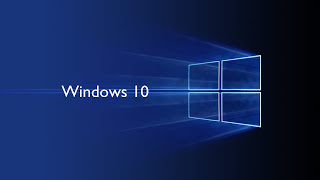 After creating a bootable usb, simply reboot your computer and, depending on the make of your computer, keep pressing on Esc, F8, F10, or F12 to bring up the system boot menu. Once the system boot menu is displayed, select the usb drive, in the next window that shows up, select “try Ubuntu without installing” and press the enter key. At this point your sytem will boot from the usb drive and consequently, load and run Ubuntu.